A government investigation into SpaceX has revealed concerns that their rockets have potentially dangerous defects, according to reports. This could majorly affect the company’s plans to transport astronauts in the coming years. Investigators from the Government Accountability Office (GAO), which is charged with conducting audits on behalf of Congress, identified persistent problems with the propulsion system, a vital component of the rocket. The Wall Street Journal claims to have seen the draft report citing persistent cracking of turbine blades – responsible for rapidly pumping huge amounts of fuel into the rocket engines – to be a serious flaw in the company's flagship Falcon 9 rockets. The flawed parts of the rocket are thought to be of major concern to the GAO and NASA, with the latter reportedly warning SpaceX that the cracks pose an unacceptable risk to personnel onboard. NASA had previously expressed concerns over SpaceX’s “hazardous” fueling process, which, contrary to their shuttle program, would take place while astronauts are on board. The private space exploration company, led by Elon Musk, had originally planned to launch astronauts into space by the end of 2017 but due to a number of delays, it now hopes to launch at some stage in 2018. "SpaceX has established a plan in partnership with NASA to qualify engines for manned spaceflight," SpaceX spokesman John Taylor said Thursday. On September 1, 2016, a Falcon 9 rocket exploded on its Florida launch pad before take-off, destroying the rocket and its payload of $200 million worth of satellites. The rocket’s next launch was scheduled for early January but was postponed due to bad weather conditions. Success came a week later though with the company successfully delivering 10 Iridium satellites into low Earth orbit before landing safely on its drone ship in the Pacific ocean. 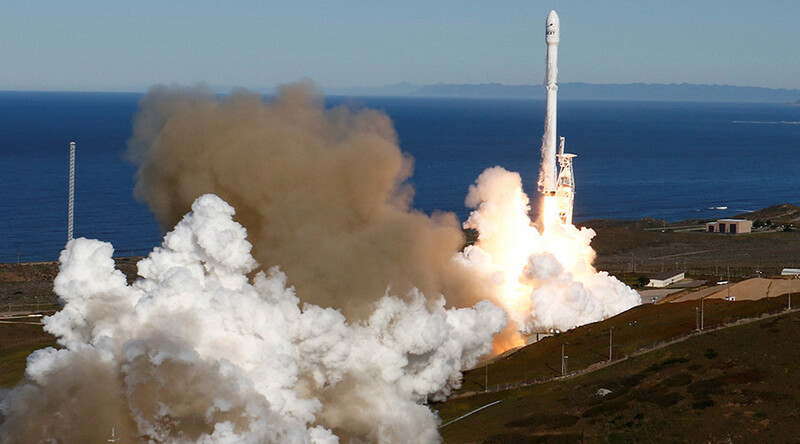 The next SpaceX Falcon 9 rocket to be launched is currently penciled in for February 14.